High-tech eyeglasses can give blind people the ability to see, but could the development of eyesight-improving eyedrops help eliminate the need for glasses altogether? Quite possibly, suggests new research coming out of Israel’s Shaare Zedek Medical Center and Bar-Ilan University. A team of ophthalmologists at these institutes have invented and tested “nanodrops”; combined with a laser process, they reportedly lead to improvements in both short- and long-sightedness (also called near- and far-sightedness). Clinical testing in humans is set to take place later in 2018. “The invention includes three parts,” Zeev Zalevsky, professor of electrical engineering and nanophotonics at Bar-Ilan University, who worked on the project, told Digital Trends. Zalevsky said that the treatment differs substantially from regular laser eye surgery, which removes a significant portion of the cornea, the transparent layer that forms the front of the eye. In the new process, only the upper part of the cornea is affected. The benefit of this approach is that, not only does it mean that the treatment can be safely carried out in a patient’s home without medical supervision, but it should prove effective for far more patients. 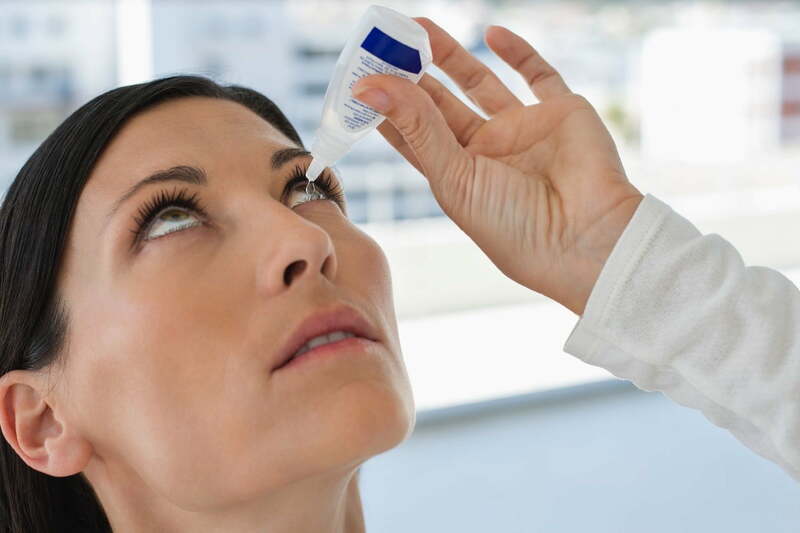 The downside of the approach is that, because it is a milder treatment, the eye will gradually heal itself, which means that the improvements will subside. As a result, patients would need to repeat the process every one to two months to maintain their superior eyesight. Those 3D-printed bionic eyeballs you asked for may not have made it to market, but your laser-sculpted vision is even better, right?